They all wrote children's picture books! 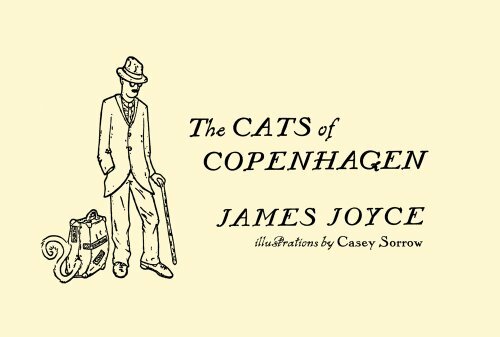 Here's one by James Joyce called The Cats of Copenhagen! The story is taken from a letter James Joyce wrote to his grandson. He says there are no cats there, but there's something fishy about that story! 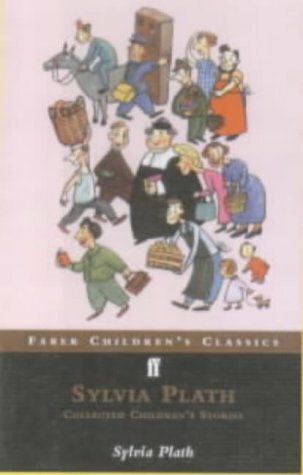 Collected Children's Stories by Sylvia Plath includes these three stories: The Bed Book, Mrs Cherry's Kitchen and The It-Doesn't-Matter Suit. My favorite is The Bed Book! It has a snack bed with a pillow of bread and an elephant bed and a hammock bed, flying beds and more fun beds than you can imagine! Langston Hughes teaches all about music and instruments in The First Book of Jazz, which originally included a CD!